to stubbornness To be stubborn means not easily abandoning one’s ideas. Even today, after 250 years, wines are made in full respect of tradition: without the use of chemical additives in the vineyards and with spontaneous fermentations in concrete tanks and aging in large Slavonian oak casks in the cellar. Our strength lies in absolute respect for tradition. Our wines are made in the same way as the past, with traditional and natural vinification. Consequently, we use no selected yeasts, enzymes or mannoproteins. Fermentation practices have remained the same for several decades, with long fermentations, plunging of the cap and pumping over by hand. 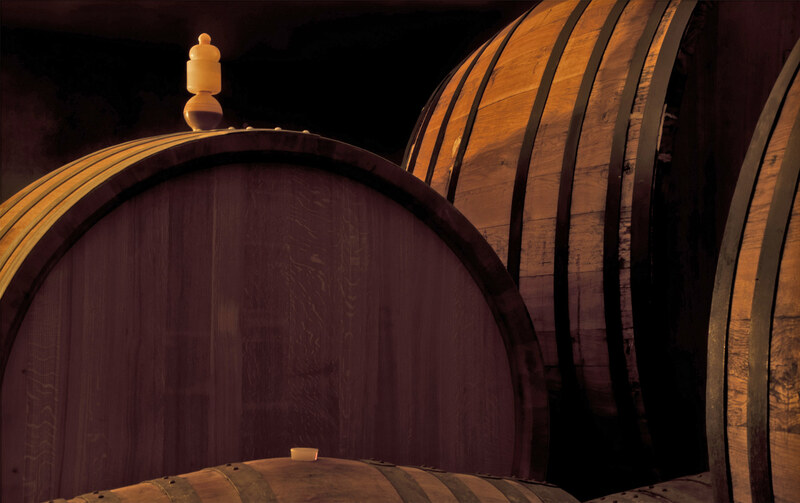 Over the years, techniques have been perfected to enable the production of real, living, clean wines which differ from year to year thanks to the fact that we respect the characteristics of the vintage, always with the unmistakable Borgogno imprint achieved thanks to long ageing in large Slavonian oak barrels. 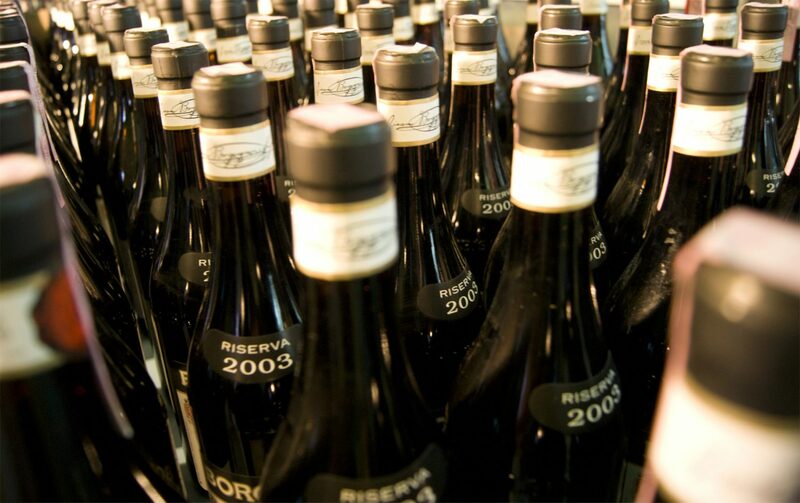 A century-old tradition begun by Cesare Borgogno in 1920 ensures that part of the wines from the best vintages are jealously kept in the cellars for at least twenty years. The result is the acquisition of outstanding roundness and balance, with precious and multiple nuances of aroma. 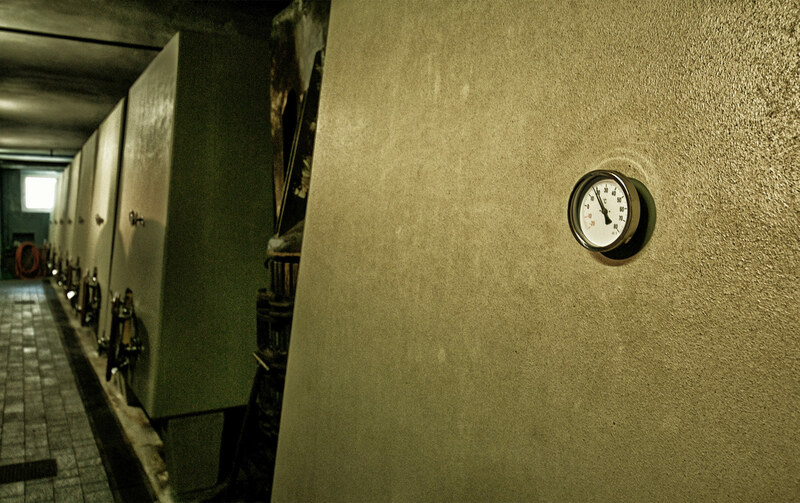 Thanks to this successful intuition, which has since become customary, the cellars continue to represent a rare historical memory of the Langa area to this day.